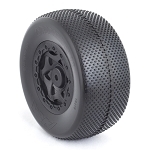 The Rasp is a small pin tread pattern which is ideal for hard packed tracks with a dusty surface. 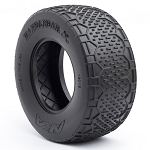 The lower profile tread allows your car to get in and out of corners effortlessly with an emphasis on forward bite. 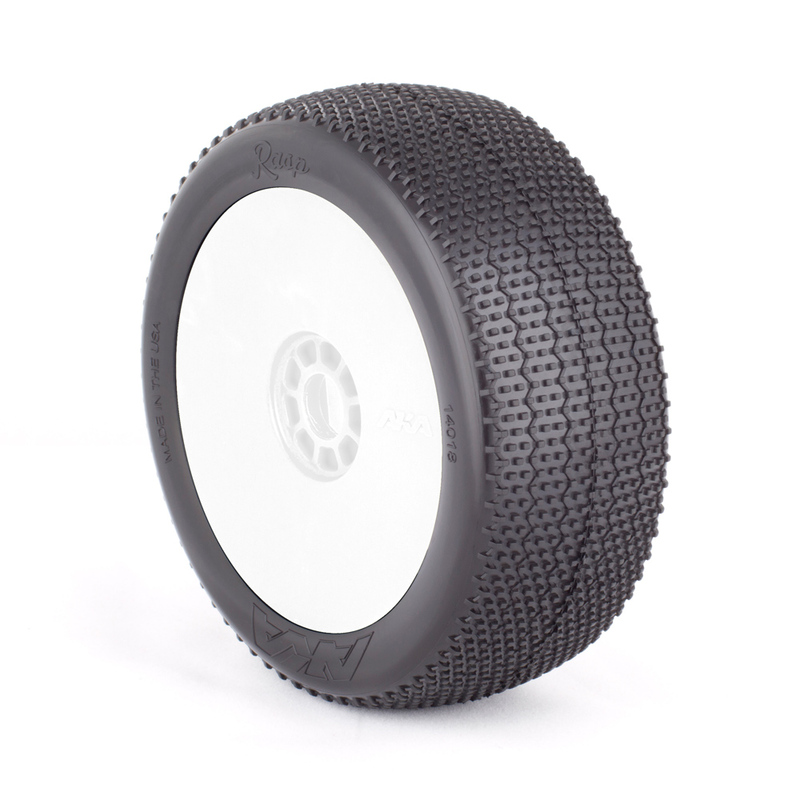 The Rasp makes a great qualifying tire to get you that TQ! Available in the championship winning super soft, soft, and medium, soft long wear, and medium long wear compounds. 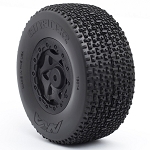 As with all AKA tires, designed and proudly made in the USA.